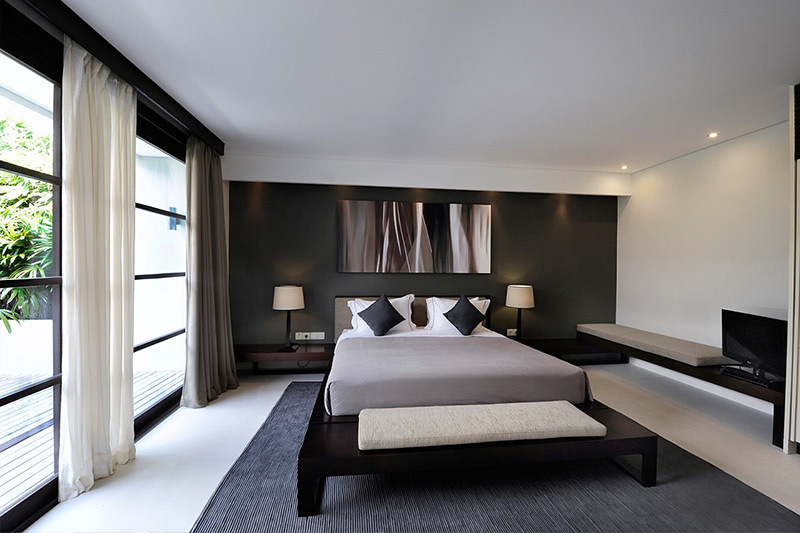 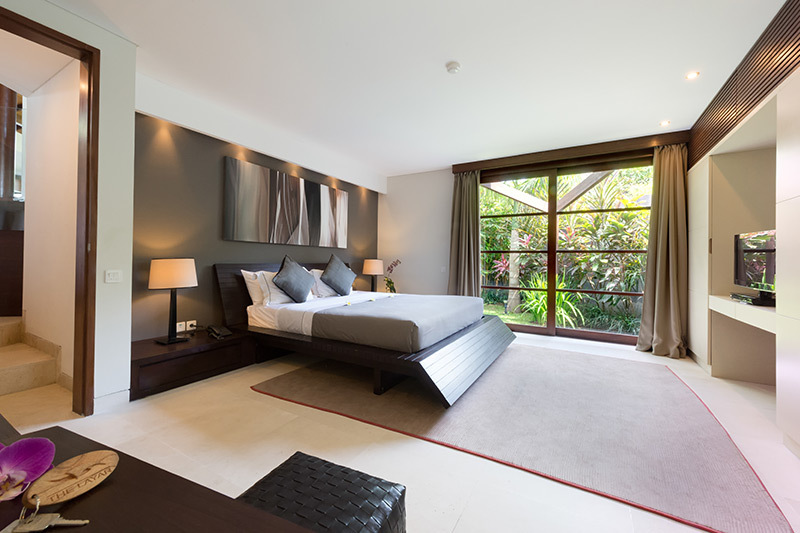 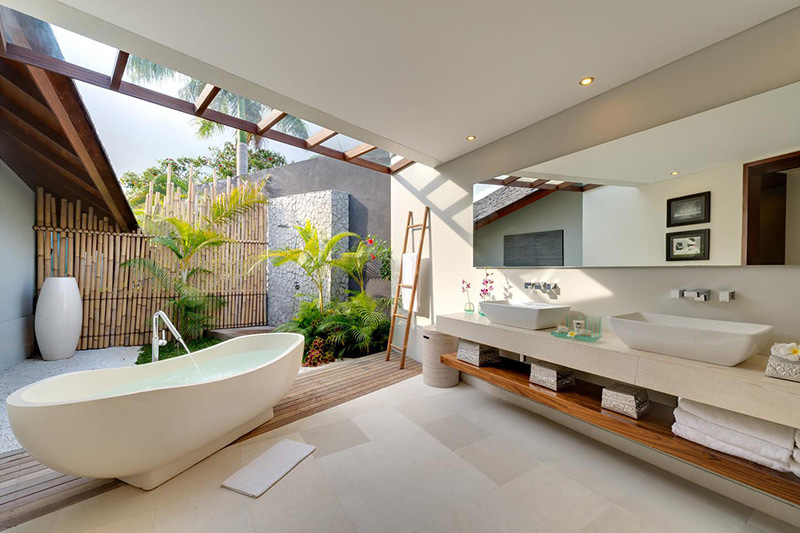 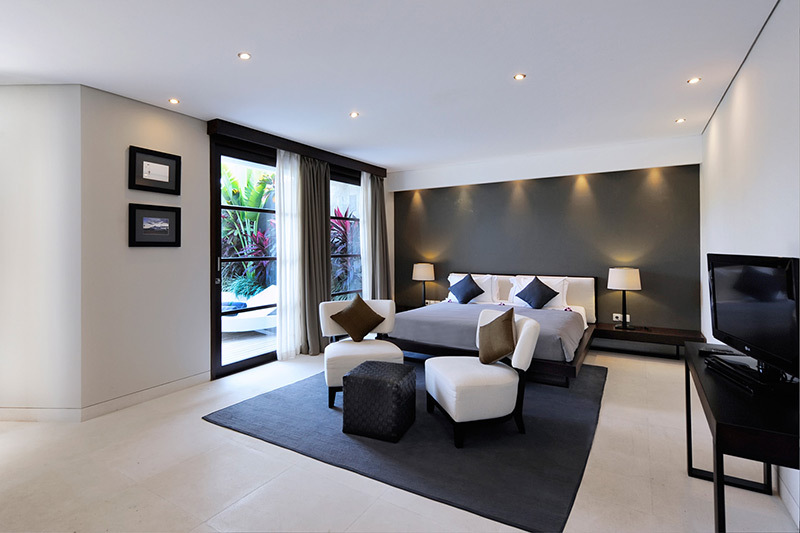 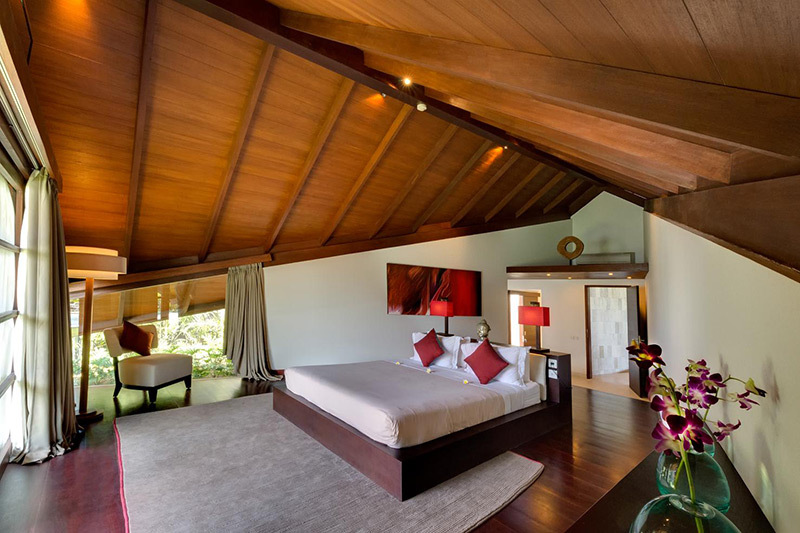 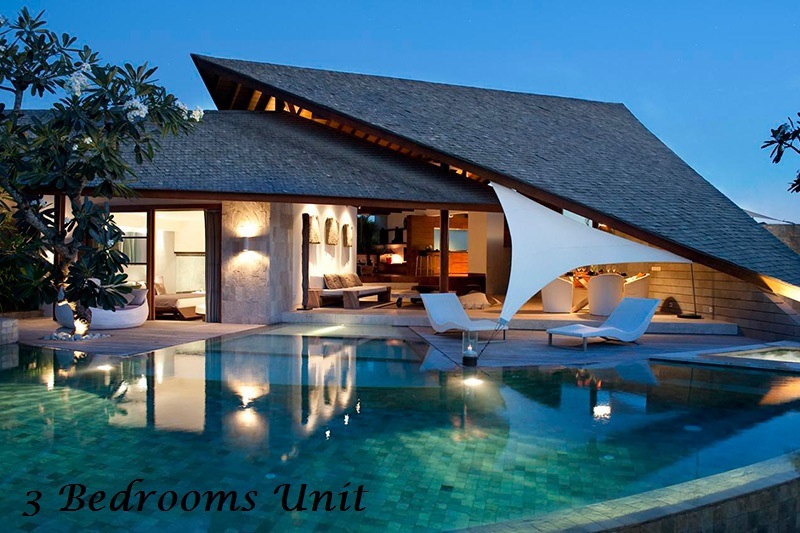 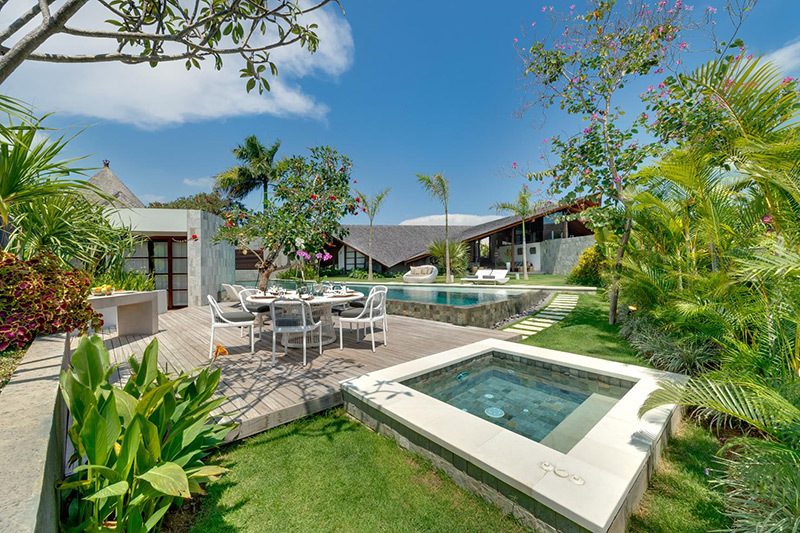 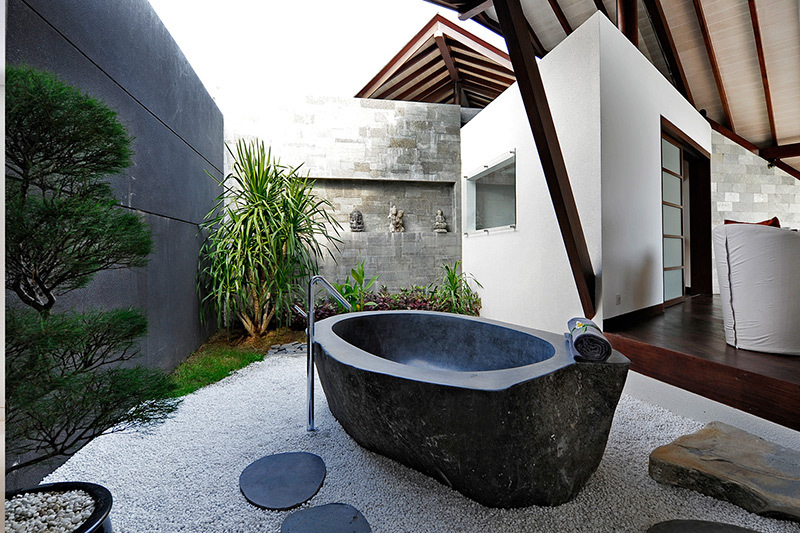 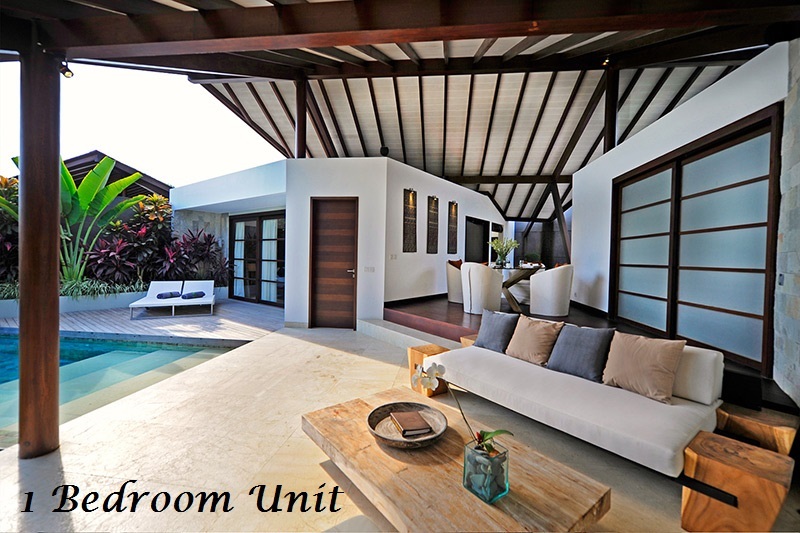 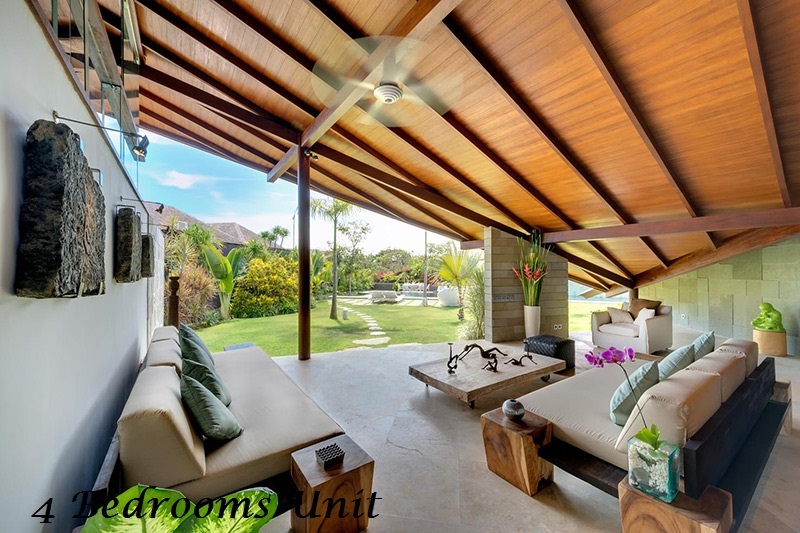 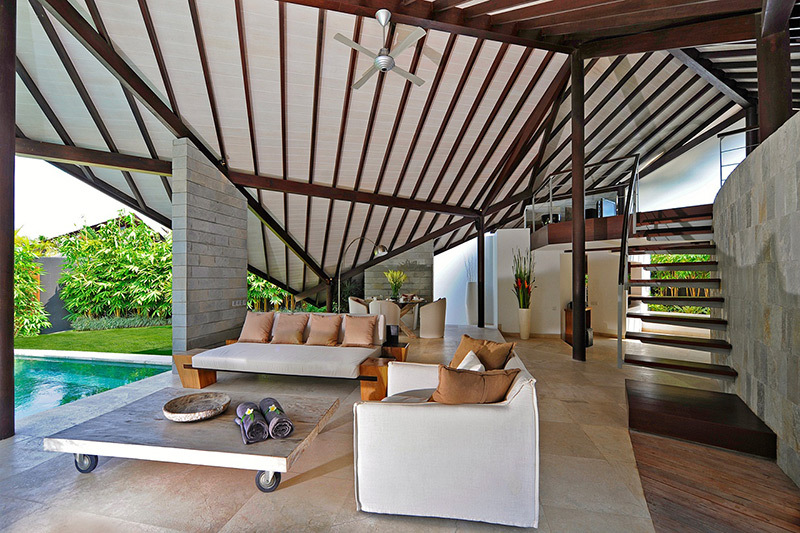 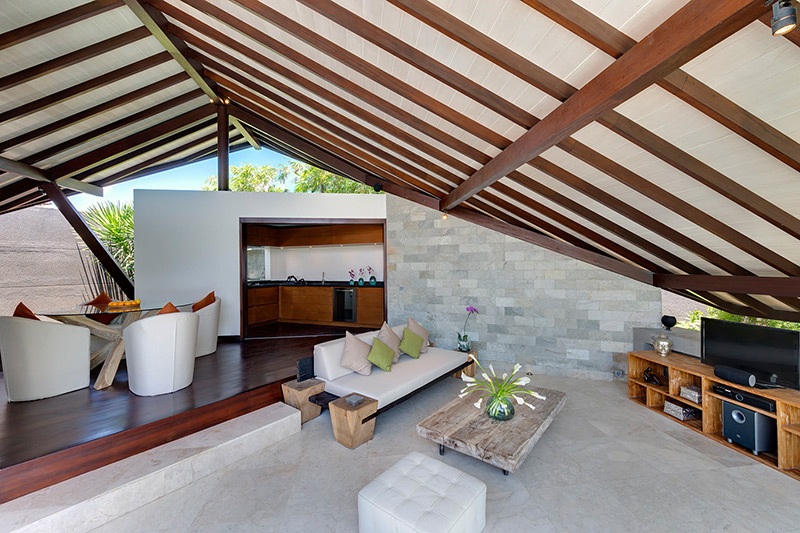 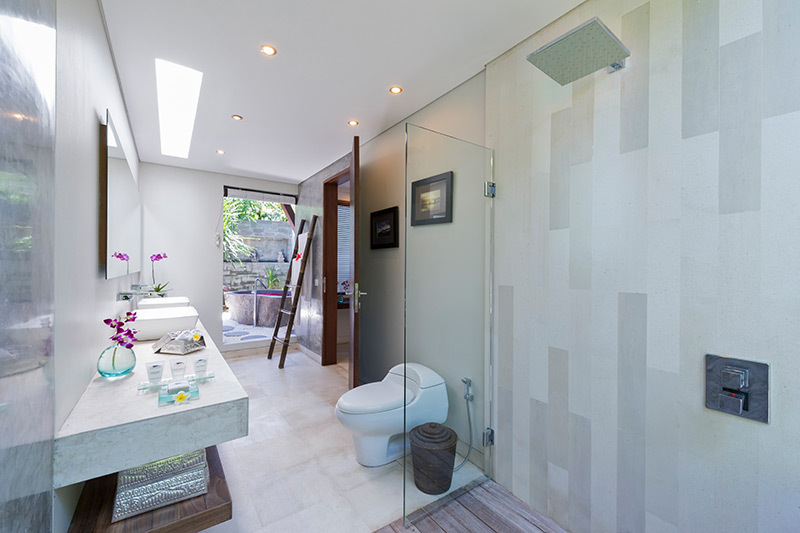 Located in Seminyak, this wonderful property offers a great proximity to all restaurants, bars and shops in the city. 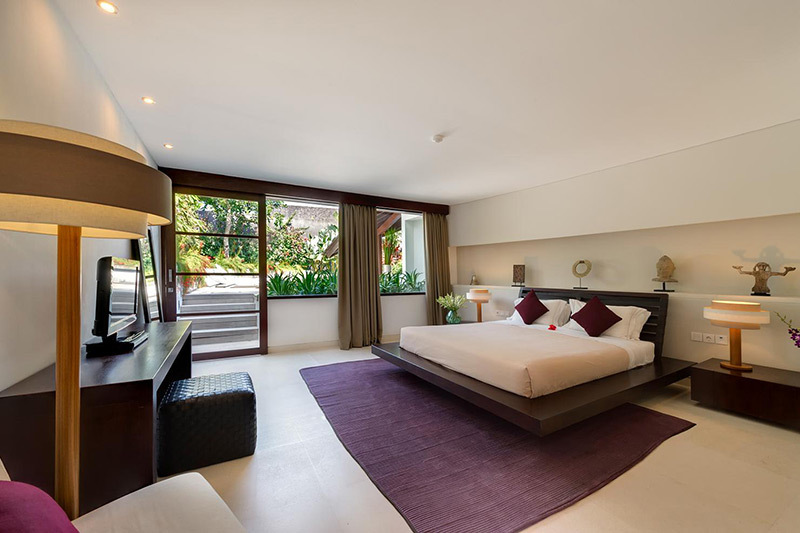 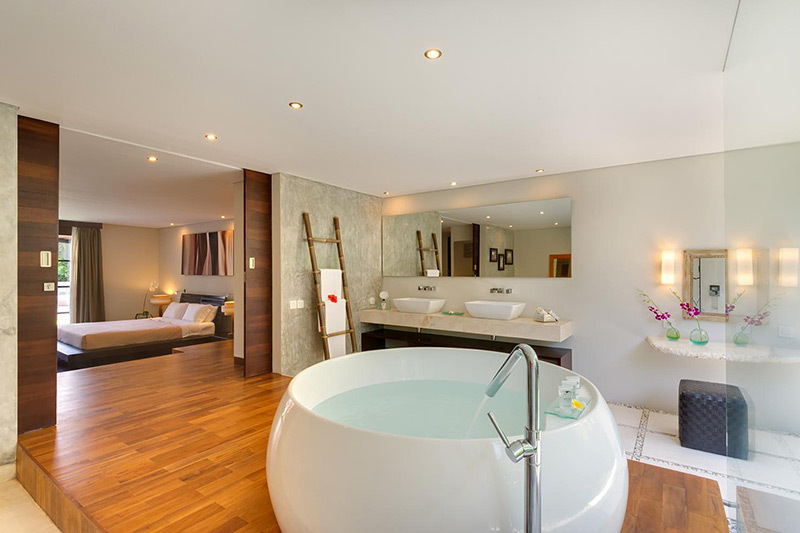 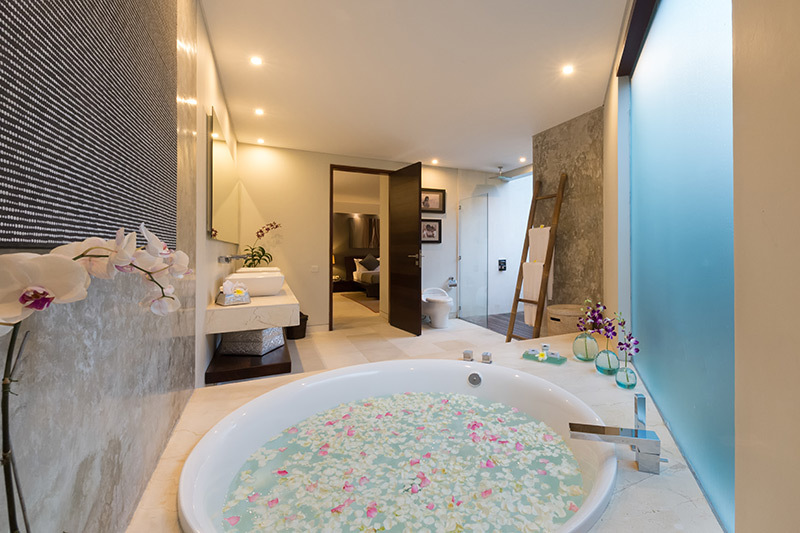 Back home, the guests can enjoy the spacious pool and cosy jacuzzi or relax in the large bedrooms. 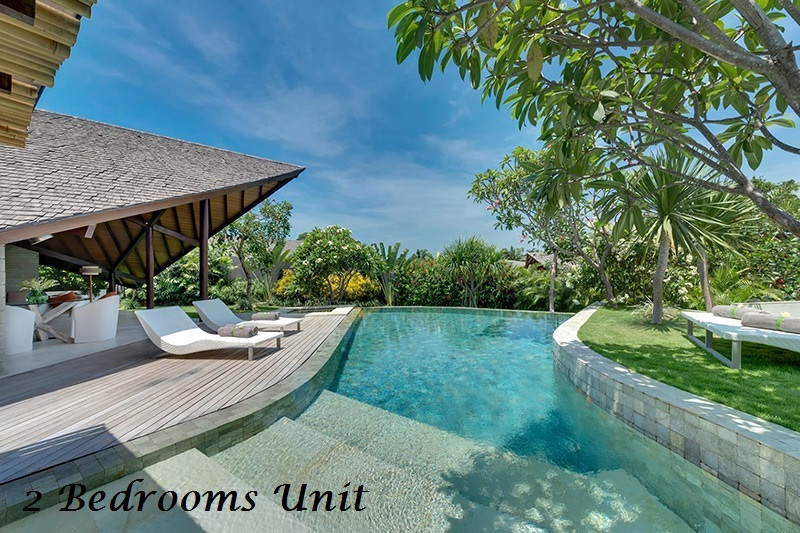 This wonderful architectural property offers great living areas with nice swimming pools, Jacuzzi as well as peaceful gardens. 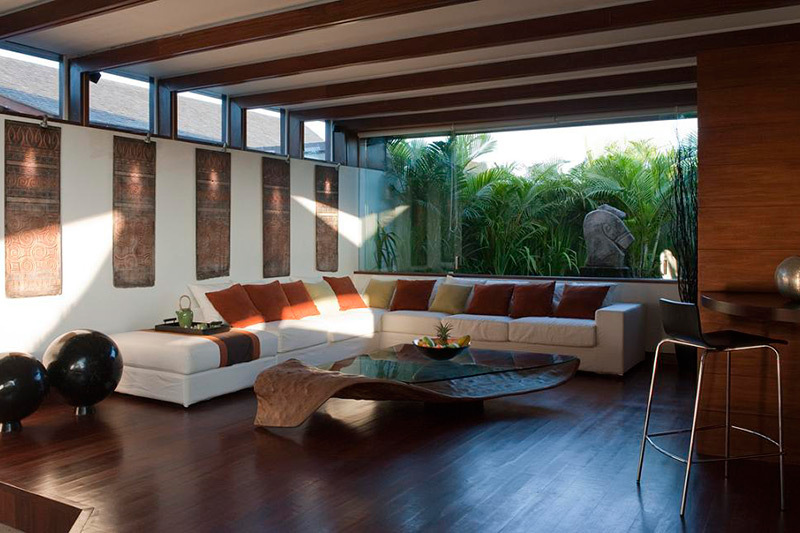 A few steps up away is a mezzanine media room where a wall looks down over the living area. 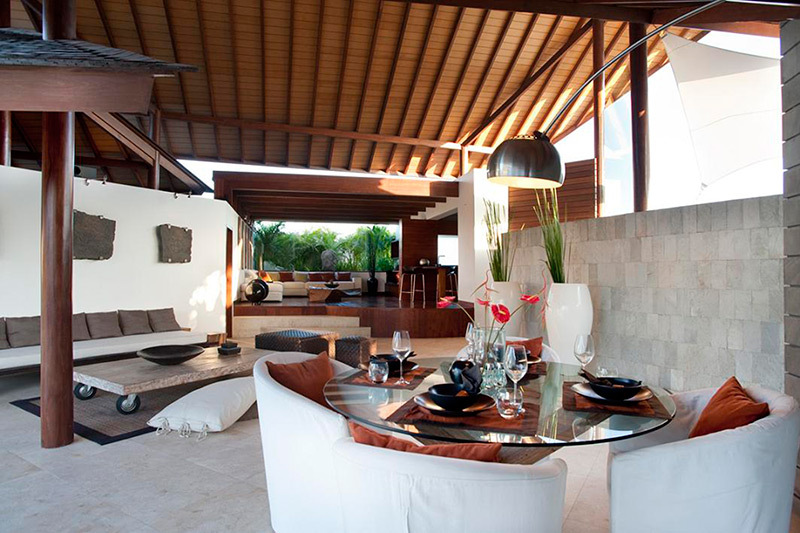 At one end of the living space is a raised dining area, beyond which is a breakfast bar and the fully-equiped kitchen. 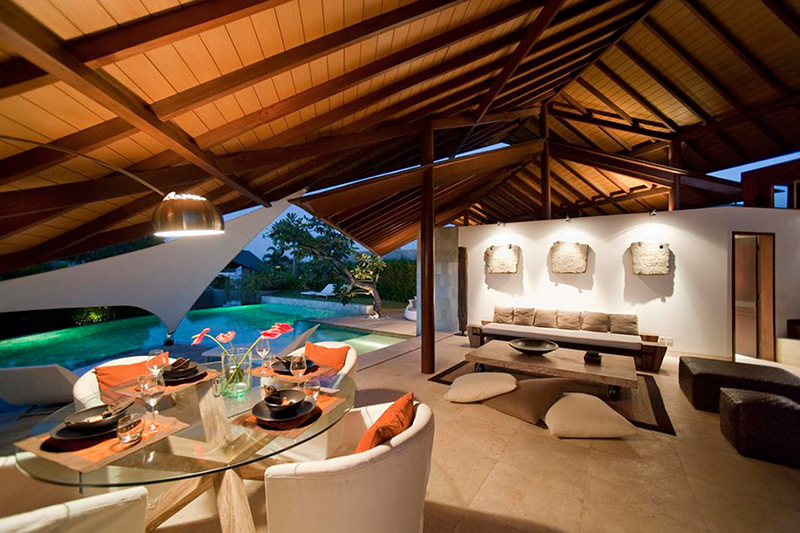 At the opposite end is a sitting area open to the garden.